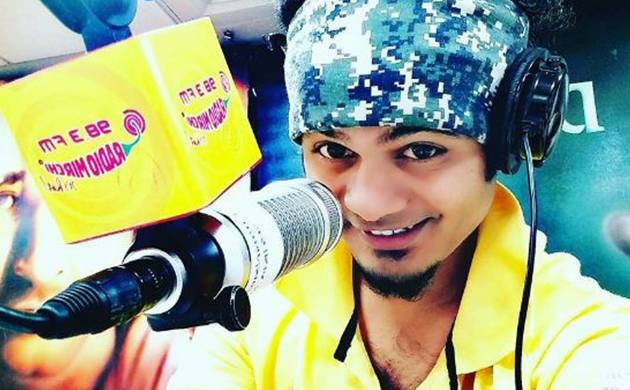 In a tragic incident, a 24-year-old Nagpur based radio jockey Shubham passed away after he suffered a heart attack during his live show. He was soon rushed to the hospital after a cardiac arrest. After which doctors declared him dead. According to Nagpur Times, Shubham complained of chest pain to his office guard at around 9.30 am on Thursday. Following which his co-workers took him toHitech Hospital. Shubham was in quite critical condition, sensing which the doctors referred him to Mayo hospital where he died while undergoing treatment. Shubham’s other RJ friends were also quite shocked after his sudden death. They all remember Shubham as someone with full energy and liveliness. Shubham was also quite much involved into his profession as it was only his interest that kept him going. If his fellows are to be believed Shubham didn’t even had any bad habits like smoking, drinking that could be one of the reasons behind heart attack. The main cause behind his sudden death will only be disclosed after the post-mortem reports are out.